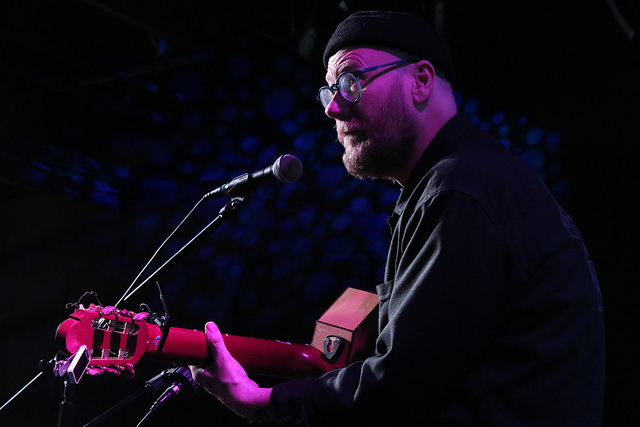 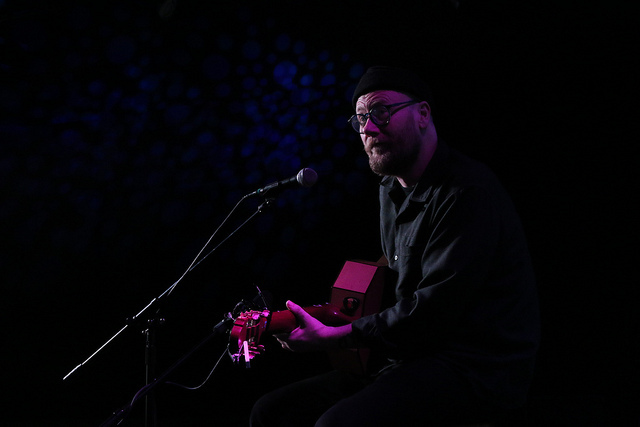 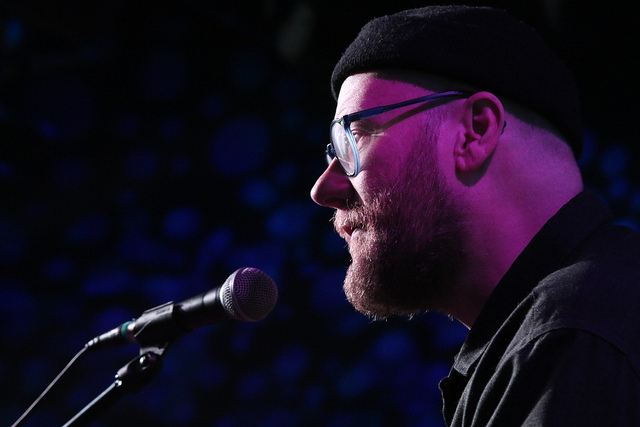 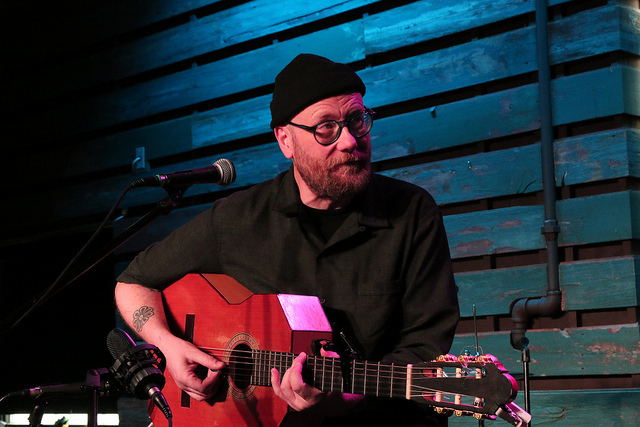 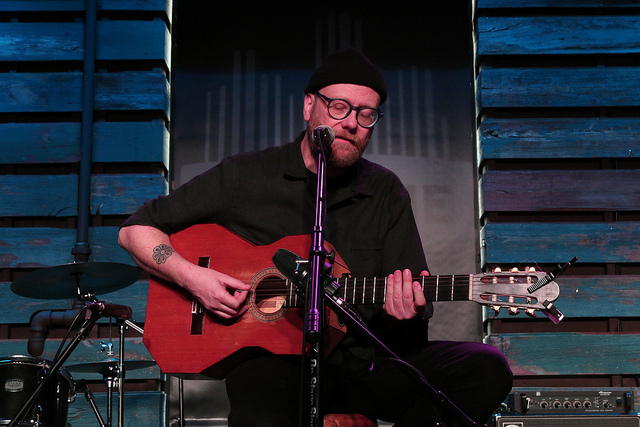 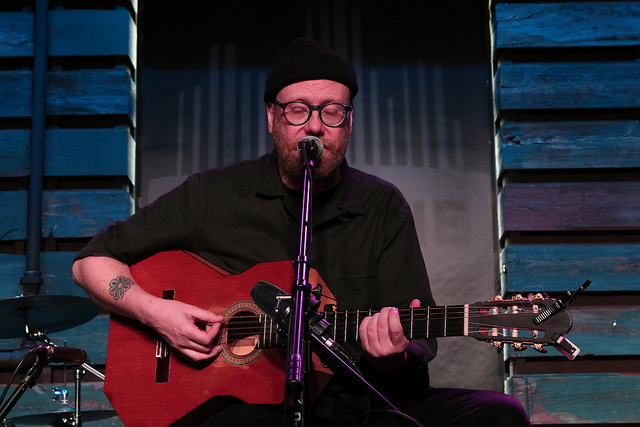 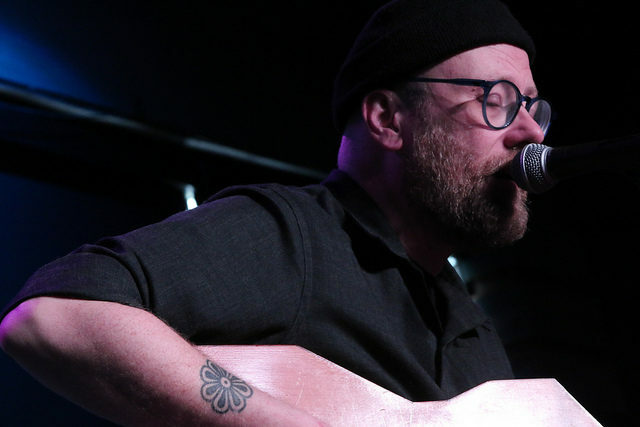 While on the 25th anniversary tour for Soul Coughing’s “Ruby Vroom” album, Mike Doughty stopped by Studio Milwaukee before his Turner Hall show in Milwaukee on Friday, March 8, 2019. 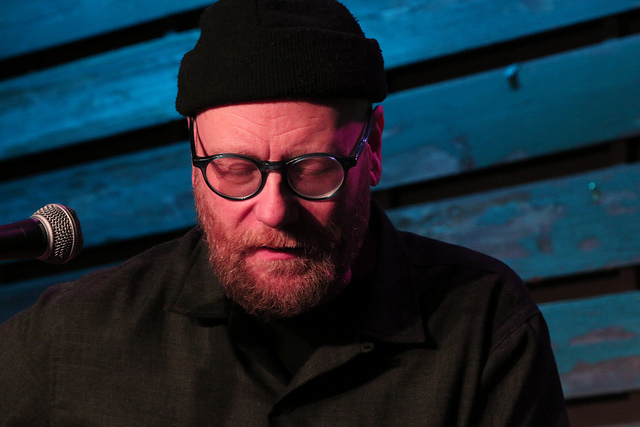 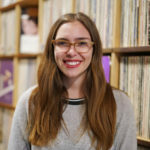 In honor of International Women’s Day, in the interview he talks about some of his favorite female artists like writer Ottessa Moshfegh and musician Alice Coltrane. 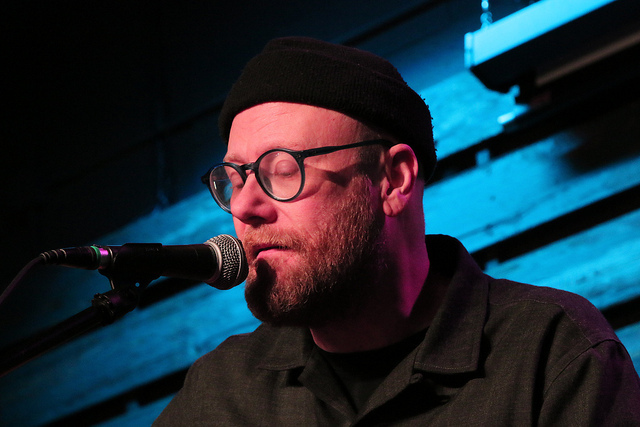 Then he closed the show with “Shunned + Falsified” Mike Doughty’s “Skittish” album.